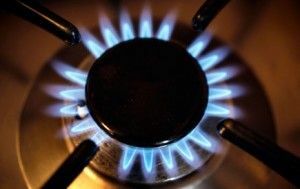 If there are gas appliances within your home, it is essential that you adhere to the highest levels of gas safety. You should always use a GAS SAFE registered engineer/company like COMBI-NATION when installing or repairing a gas appliance. COMBI-NATION have years of experience in attending many central heating breakdowns throughout Hampshire. We recommend the following top heating tips to help prevent central heating breakdowns. Ensure the timer/ programmer set correctly?